Researchers have discovered bottle gourd's remains from Mexican caves dating from 7000 BCE. Traces of this gourd have also discovered near Egyptian tombs belonging to the 4th millennium BCE. 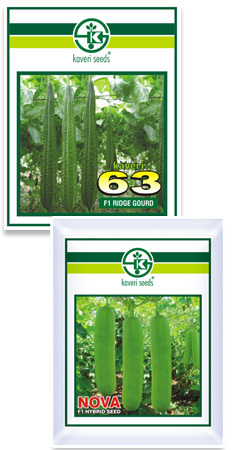 One of the oldest cultivated plants in the world, bottle gourd is a climbing plant which bears hard-shelled and bottle-shaped gourds as fruits. This delicious vegetable is also known by the names of bottle squash, calabash gourd, doodhi and lowki. Even today, its popularity graph is surging up and bottle gourds are widely used for preparing many delicious recipes. A rich source of vitamins, iron and minerals; it is an excellent diet for people having digestive problems. Since it contains low calories, bottle gourd is an awesome foodstuff for shedding extra calories and maintaining optimum health.